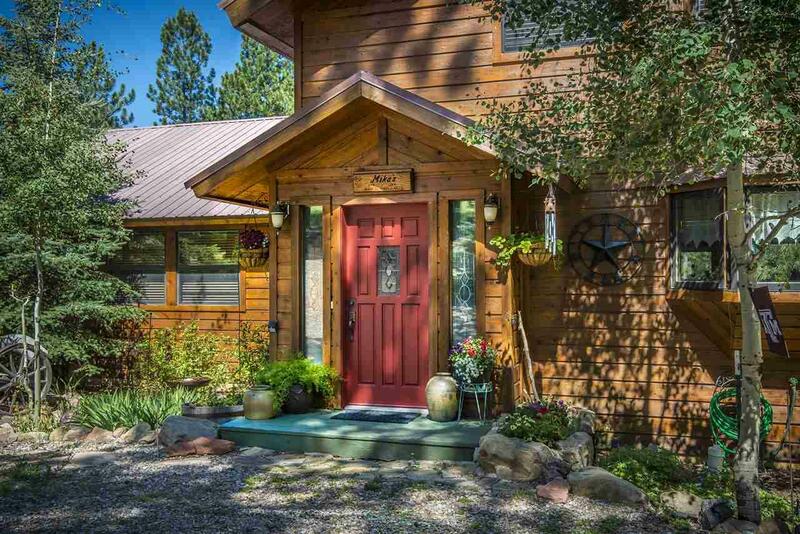 This golf course home overlooks fairway #4 and is located close to the Angel Fire Country Club. A golfer's dream house with over 3600 sq feet of heated living and sizeable outdoor living spaces. 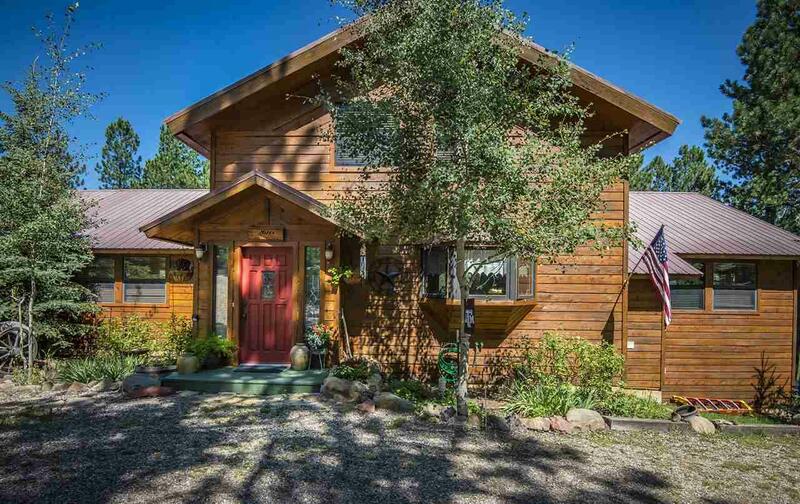 Meticulously maintained with easy road access and natural feel landscaping. Three bedroom, three full bath and one half bath with three living areas all in the main house floorplan. Large bunk room and game room in downstairs living area. Large deck offers a glassed in sunroom for hot tub and starter gardening. 10x20 work shop adjacent to garage. Included in the sale is a rental apartment with one bedroom, one bathroom and a full kitchen/living space. Separate entrance to apartment with ample parking for everyone. Great multi-generational home. 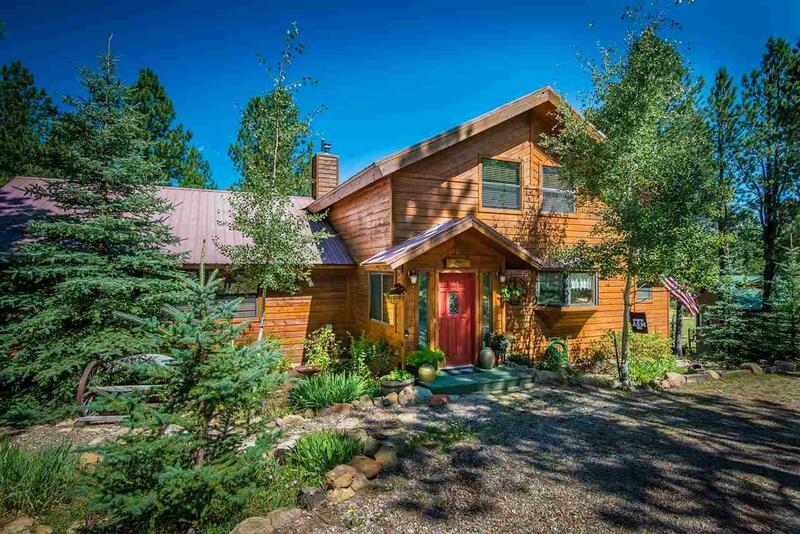 Home is on sewer which is a rare find in Angel Fire. 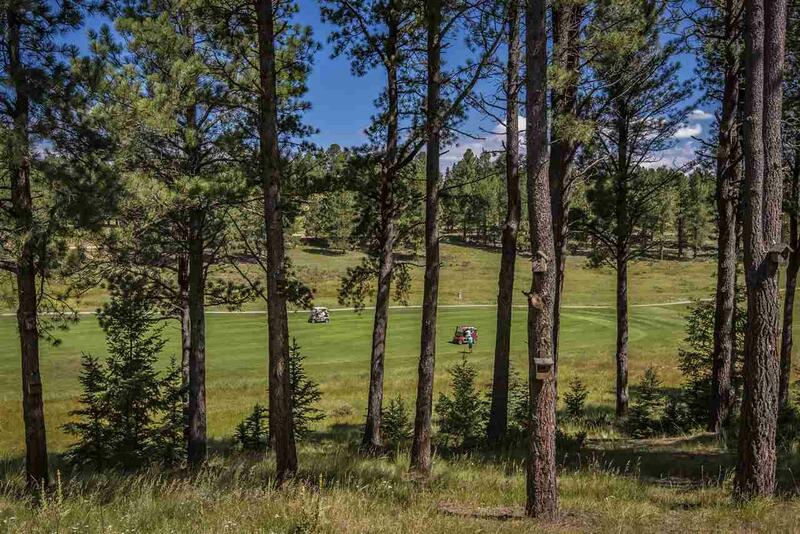 Enjoy all that Angel Fire has to offer in the way of amenities at your finger tips. Skiing just minutes away, golf course and Nordic trails in your backyard plus easy walk to tennis courts and Olympic Park pond to fish. This is a must see property!!!! !